Looking to finance your next vehicle? The fiance team at Scarboro Kia can help. Simply fill out an online application and we'll do the rest. Alternatively, leasing gives you the opportunity to drive a new Kia with unique financing benefits. 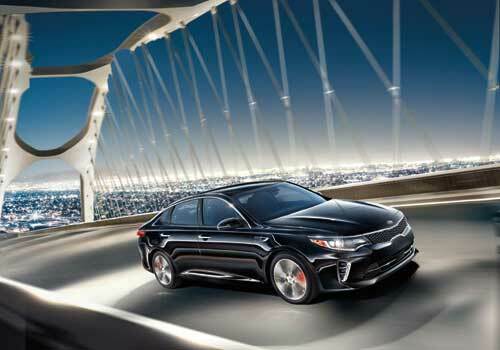 When you lease with Kia Motors Finance, you can enjoy low monthly payments and a factory-backed warranty, all while experiencing the most cutting-edge design and technology. Which one works better for you- leasing or financing? There are plenty of businesses that offer financing for vehicles, and some are more helpful than others. One of the best for used car loans is us at Scarboro Kia, a dealer that offers amazing financing for all models of Certified Pre-Owned Vehicles. We strive to provide all customers with detailed contracts that clearly explain every aspect of the financing they wish to enter. After all, we want to ensure that you are not only pleased with your purchase, but confident in your decision as well. We know that customer service is the buoy that keeps our car dealership afloat, and we treat every customer like they are a life saver. Come to Scarboro Kia to see how our appreciation turns into the customer's value!